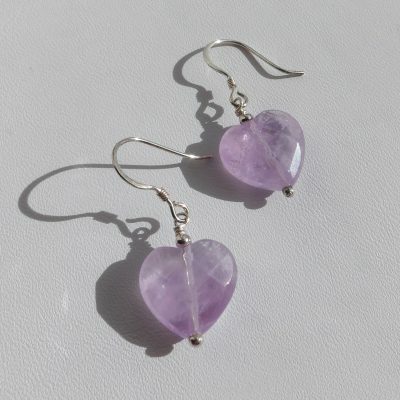 Amethyst is a very popular gemstone – both due to its beauty and its many healing properties. 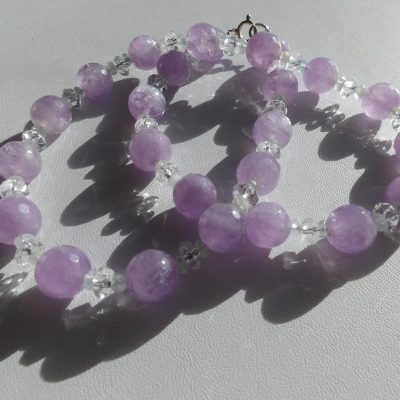 It is said to be calming, protecting and to reduce stress. 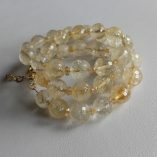 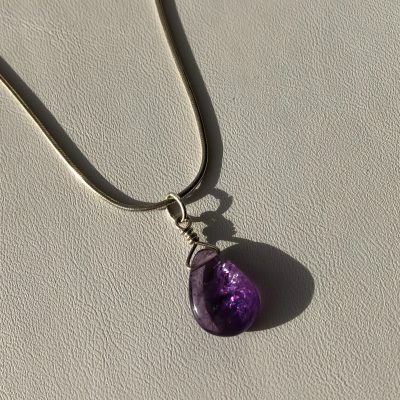 It’s the birthstone for February. 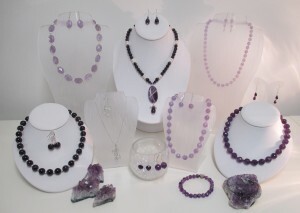 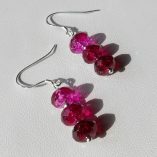 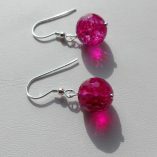 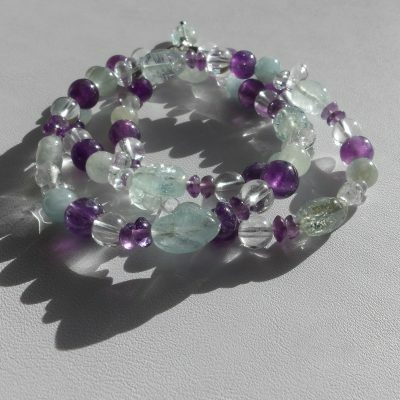 My Amethyst jewellery ranges from the deepest purples to delicate lilacs. 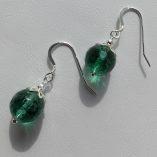 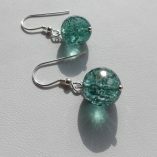 The collection even includes prasiolite – also known as green amethyst. 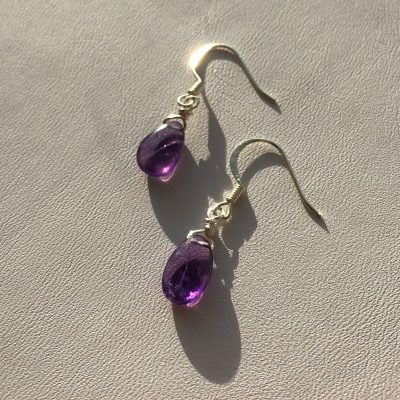 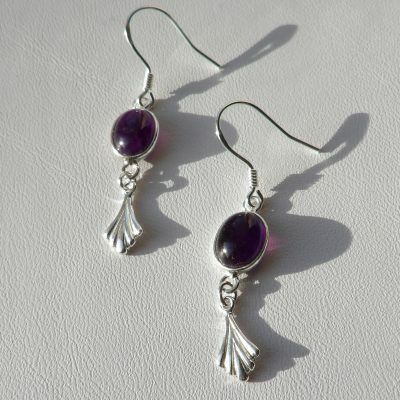 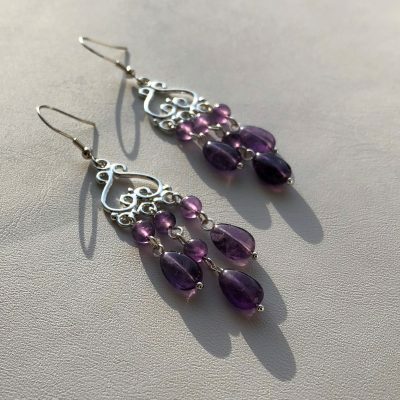 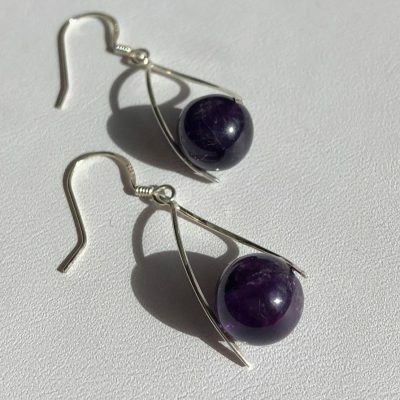 I like to keep my amethyst designs fairly simple – letting the stunning gemstones speak for themselves. 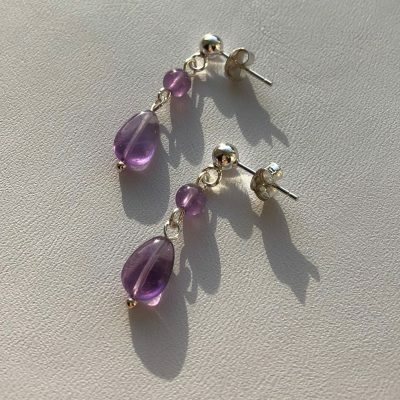 Sometimes I team amethyst with subtle white quartz, moonstone or pearls.